Home Business and sales management Marketing and mark-up: How much should you allocate? In his post, he reminds us that every business will need its own mark-up, based on its conditions and costs, but there are certain ranges within which you must operate, or you will either go out of business because you are losing money, or you will have really hard push-back from potential clients because you are over-charging for your service. 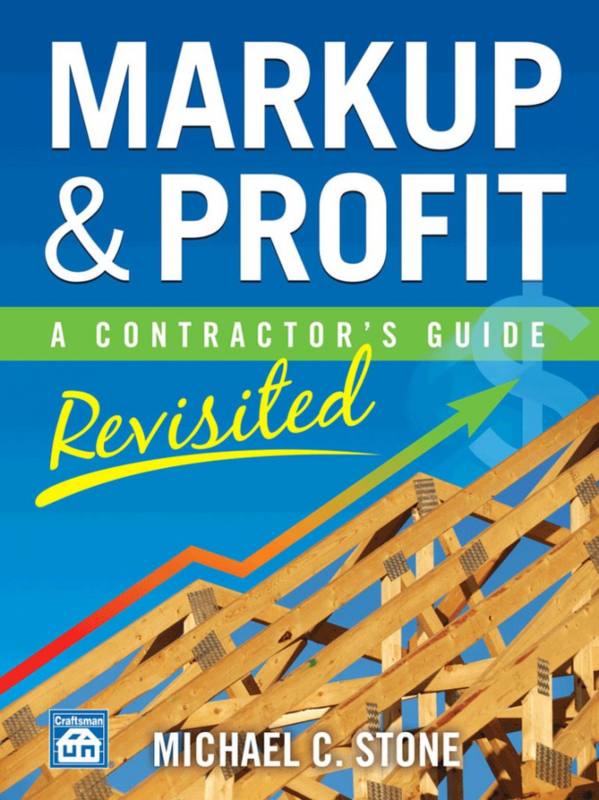 In very broad terms, the mark-up range is from 1.26 to 1.70 (lowest for an efficient high-volume new home contractor, and highest for “remodelling (or commercial) work. Somewhere in the middle is speciality work — the jobs may be smaller and less efficient, but there is often less marketing and business development overhead/costs. This leads to the primary focus of this blog — and a crucial topic for anyone in the construction business. How much should you spend on your marketing and business development? I wish I could give a straightforward answer but it truly “depends”. If you have built a solid organization with a reliable pipeline of current and new business from existing and referral clients, or you focus purely on simple public bidding and tendering opportunities, your marketing and business development costs may not be that high (if your success rate in winning the contracts you are seeking is satisfactory, of course). As well, there are the nebulous and mixed aspects of marketing and business development especially for the very long-range relationships you need to maintain and attract work. How much should you budget for relevant client focused association participation — both in billable hours of time, and actual cost for the association membership. My belief is you can generally get by with 1 to 3 per cent gross revenue for “hard” marketing costs and anywhere between 5 and 15 per cent for business development (including estimating) for soft labor/time costs. But these numbers will truly, as noted above, depend on where you are in your business cycle, and what you are actually doing.